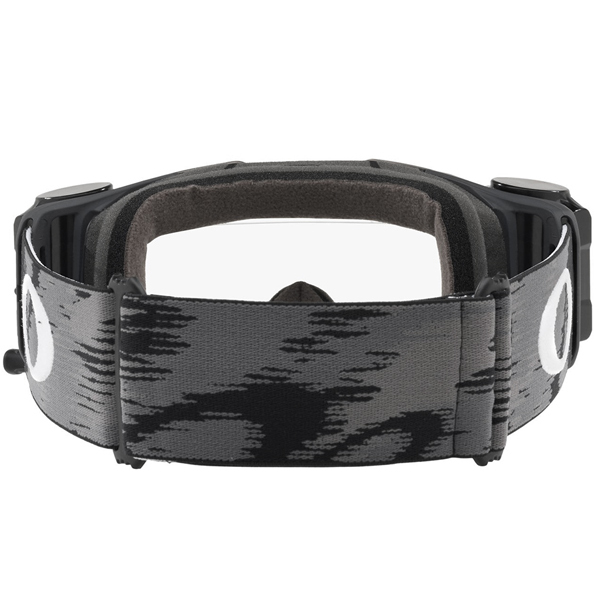 Oakley Frontline goggles are some of the best in the business. 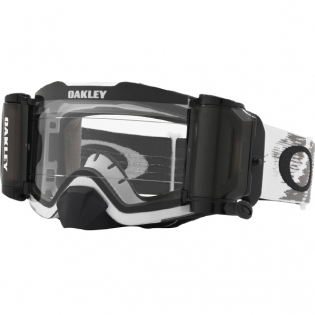 With top of the line features, high quality manufacturing, and modern graphic designs, the Oakley Frontline MX goggles will please nearly every rider. 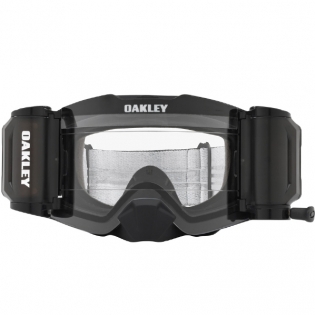 Oakley has redefined the frames on the new Oakley Frontline goggles to have a streamlined design that increases the peripheral visibility. 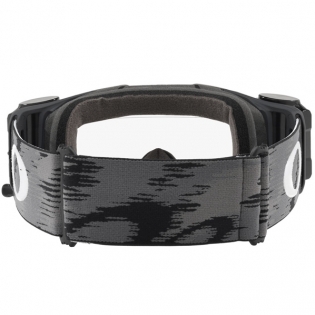 It also constructed with the flexible O Matter chassis that conforms to the contours of your face. This feature allows everyone to have a firm and precise fitment. On top of that, the lenses are made with a unique Ridgelock Lens Technology that gives the lenses a rimless appearance and allows you to swap out damaged lenses fast and easy! 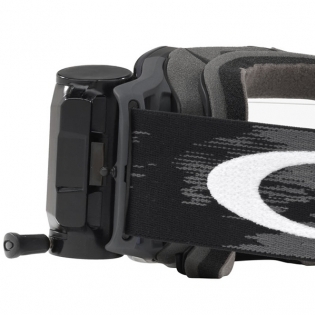 Oakley threw in so many added features on these goggles it is difficult to list them all, but one unique feature that separates Oakley from the competition is the prescription eyewear compatibility. 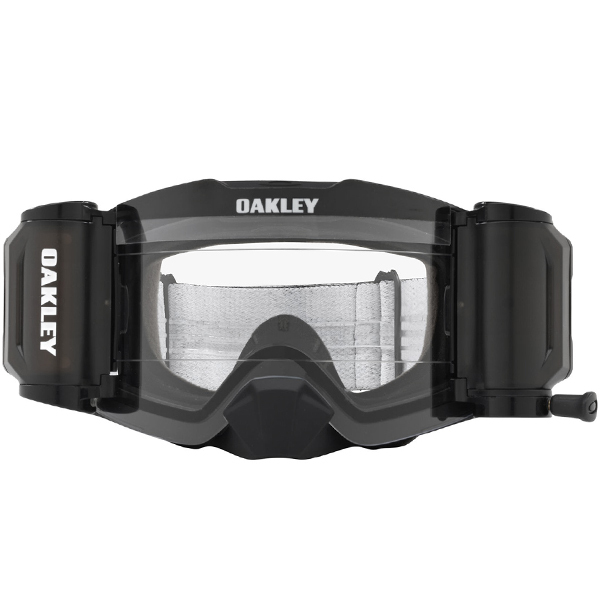 This allows the rider to use their prescription glasses with the goggles as the Oakley Frontlines will fit over most RX glasses. High Impact Plutonite molded lens for high impact resistance.